So you have visited our website, probably in search of a perfect granite worktop or an expert stonemason that is able to prepare anything out of natural or artificial stone. Look no further, as PM Granite is the only company you will need when it comes to kitchen worktops, bathroom tops and finishing, stone walls, stone stairs and literally anything involving stones! PM Granite is able to supply you with any type of stone you wish – various examples of natural stones we have available can be seen in our stone colors catalogue, but even these huge assortment of hues and patterns is only a fraction of stone types we are able to find and deliver to you. 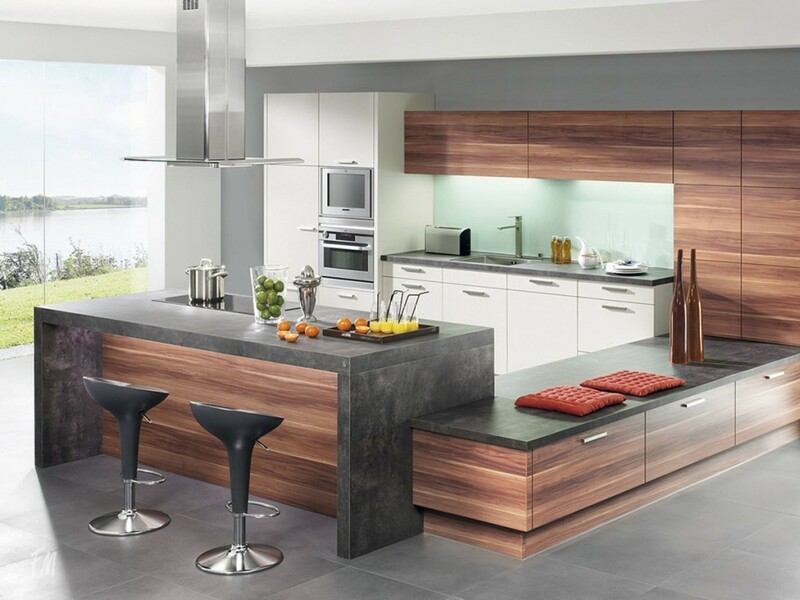 You can freely contact us and specify what you are looking for and we will try to fulfill all of your wishes, as we know that you have decided to utilize stone worktop in your interior design due to its uniqueness and renown quality. You can browse some of our works in the portfolio – we are proud of our projects and we are not afraid to show kitchen worktops and bathrooms manufactured by our stone experts. Whether you look for some inspiration or you just want to see what we are capable of, don’t hesitate and see what we have already done. If you wish to use our stone services, read all you need to know about granite, marble and quartz worktops to decide what type of kitchen worktop will be the best for you. You can also check our stone bathrooms, walls and splashbacks subpages to see what we can offer – maybe you’ll decide to utilize more stone in your home to change your interior into a luxury suite. All in all, no matter what you demand from a stone company, PM Granite is able to deliver it. If you still don’t believe us, visit our headquarters (58 Kingsbridge Crescent, UB1 2DL London) and see for yourself how we work and check the quality of materials we use to create the best worktops in the UK.